Susie Deane’s Christmas Calligraphy provides original ideas for Christmas card designs, gift tags, table decorations, favour boxes, and name place cards. It is suitable for absolute beginners and anyone with calligraphy skills. Beginners can watch how Susie constructs each letter as she talks through the process. Watch her create flourishes and serifs. Learn her tricks for spacing and filling unwanted gaps. Try your hand with calligraphy felt tips and all-in-one calligraphy pens. Calligrapher Susie Deane has been teaching handwriting and calligraphy at the Idler Academy for more than two years, and her courses are useful, enjoyable and even meditative. Says one student, “Susie was an absolute delight to be taught by”. Our course offers six lessons across 90 minutes of video, equipment lists and information on where to source the pens, calligraphy copy sheets for practising, templates for two projects, access to the forum and a beautiful certificate of completion. 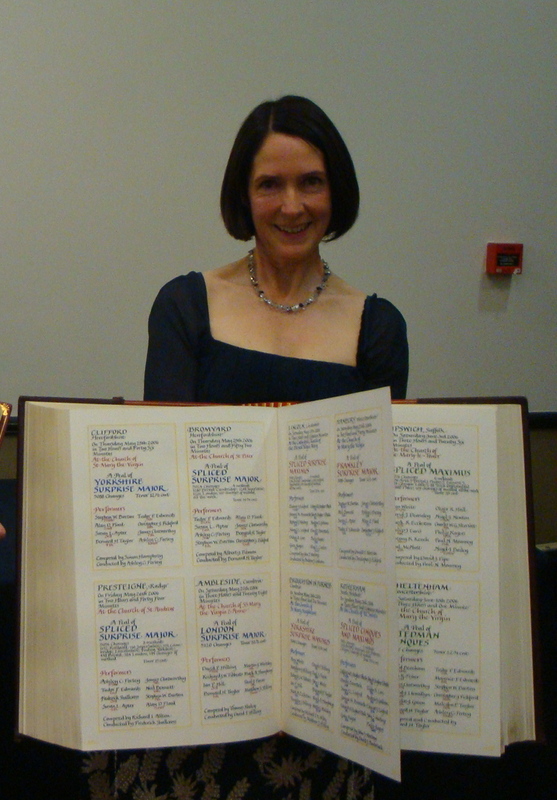 Susie Deane trained in calligraphy at the Roehampton Institute in the early 1990s. She runs her own freelance calligraphy business and teaches calligraphy courses as well as handwriting. Past clients including the BBC, Ford, Society of London Theatre (Olivier Awards) and City Livery Companies. Six video-based lessons with calligrapher Susie Deane, PDF notes and access to the community forum where you can share your thoughts with fellow students and pose questions to the tutor.